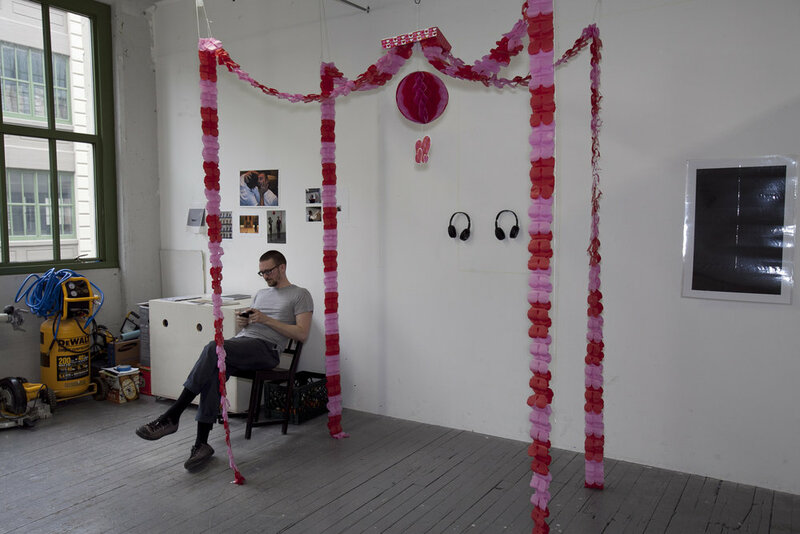 NARS (New York Art Residency & Studio) Foundation is pleased to announce its 4th Annual Open Studio Weekend featuring more than 60 artists working in studios located along the waterfront in Sunset Park and Clinton Hill neighborhoods in Brooklyn. 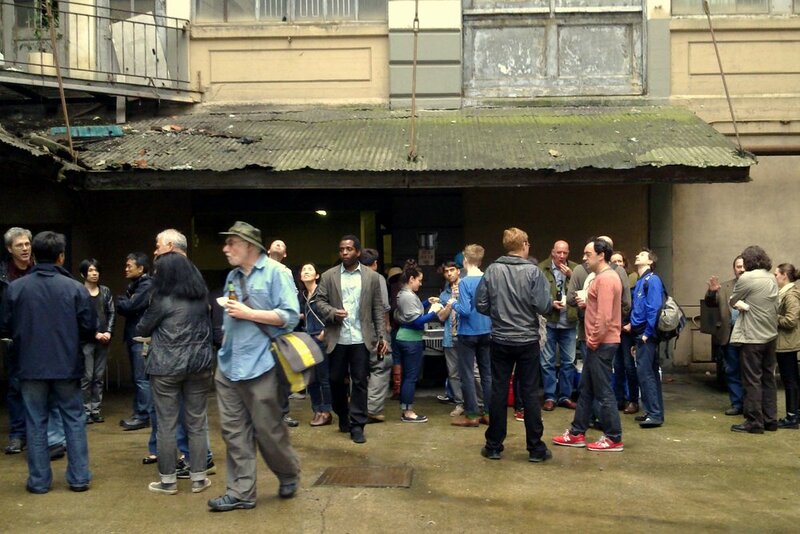 Visitors get a chance to meet the artists and see their work within the context for their unique studio environment. 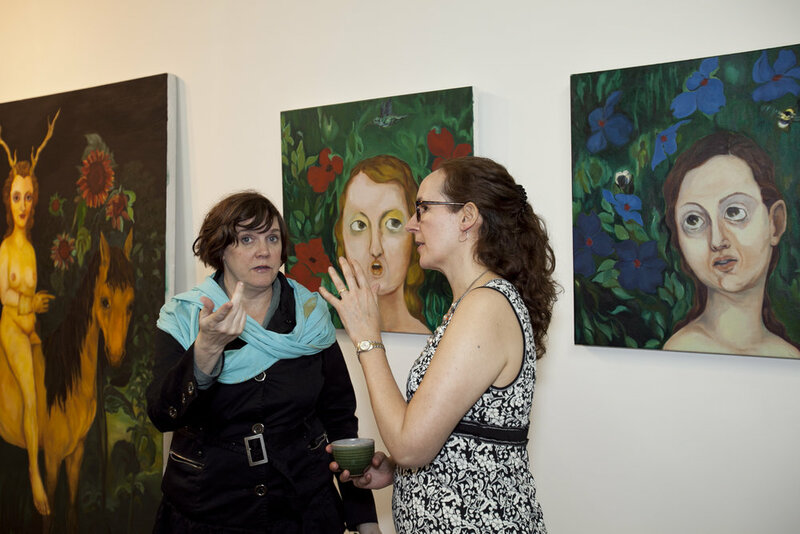 We invite you to come and get a glimpse in to the working process of the diverse artists working in the NARS studios. 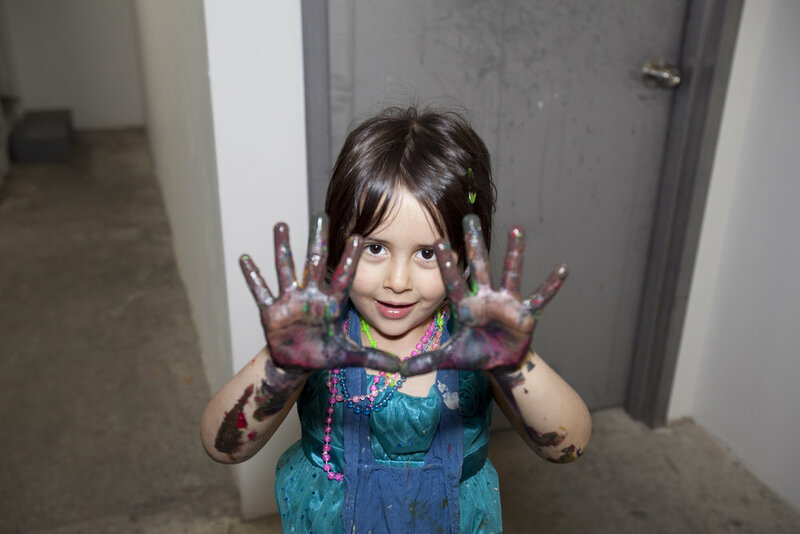 Every studio has its own personality! *D, N, R to 36th Street in Brooklyn – only 2 express stops from Manhattan! . 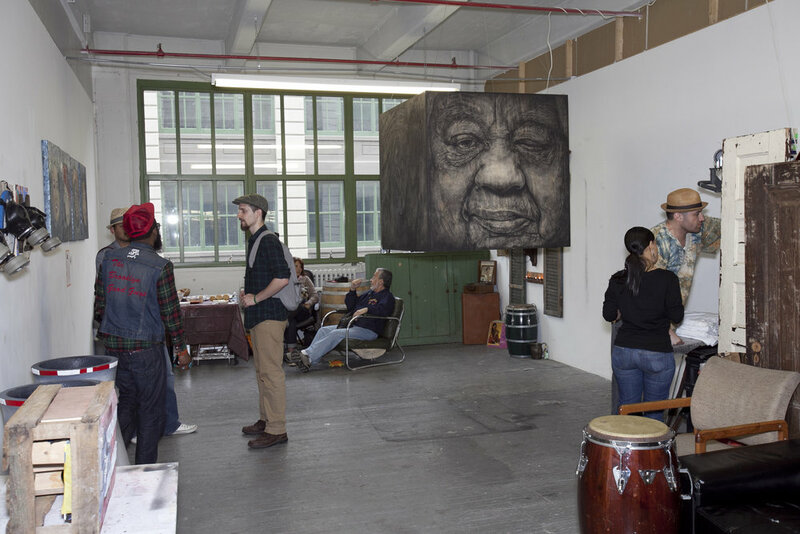 The 4th Annual 2011 NARS Open Studio Event is made possible by the generous support of our donors and sponsored by Brooklyn Brewery, Union Market, Maria's Bistro, Gourmet Crescent.